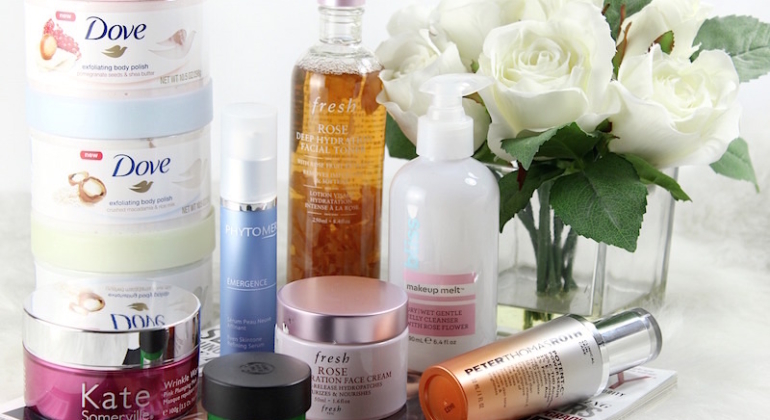 Brilliant Skin Care Finds You Need NOW! 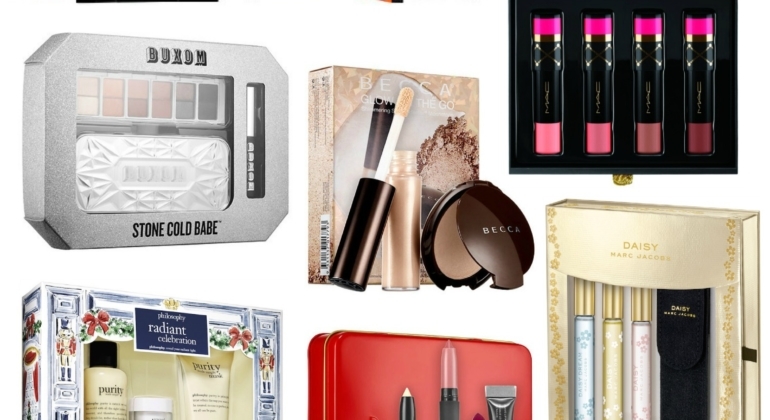 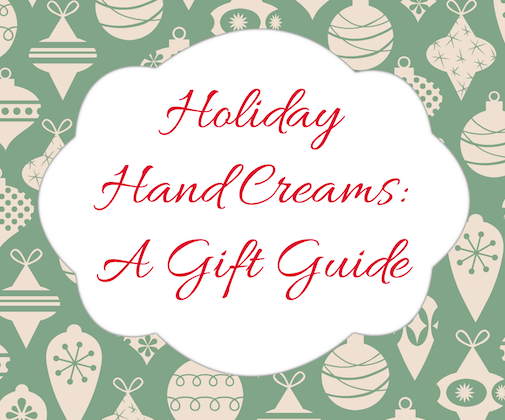 Best Holiday Beauty Gifts Under $50! 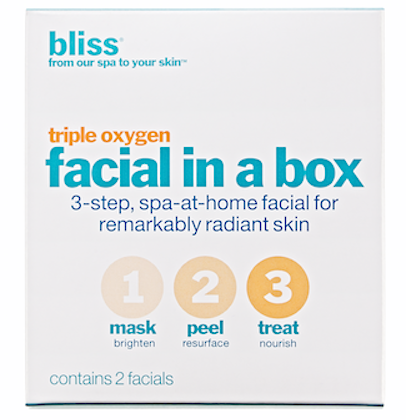 Get Glowing! 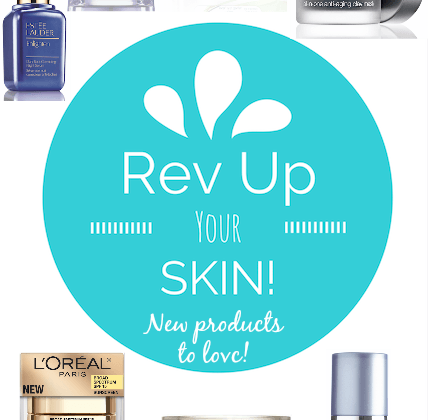 Rev up your skin!